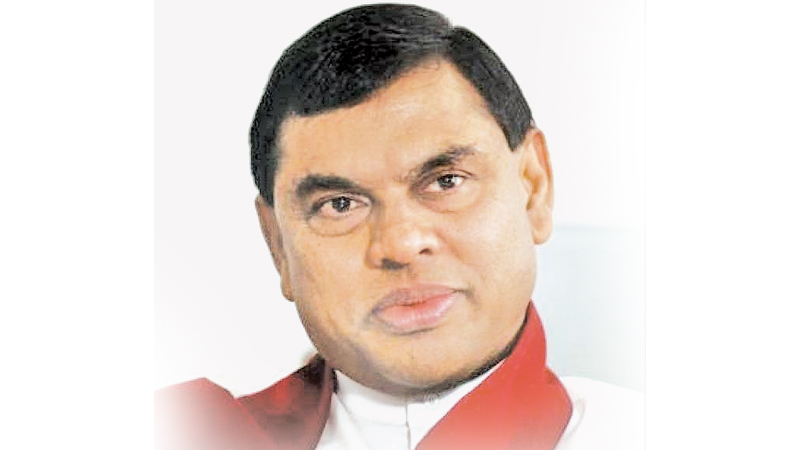 The Court of Appeal yesterday further extended its Interim Order staying any further proceeding into the controversial almanac case filed against former Minister Basil Rajapaksa before High Court Judge Gihan Kulatunga who was presiding over Court No. 6 of the Colombo High Court, until September 21. The Court of Appeal made this order consequent to a Transfer Application filed by former Economic Development Minister Basil Rajapaksa seeking an order staying any further proceedings into the almanac case heard before Colombo High Court Judge Kulatunga. Meanwhile, the transfer application was fixed for inquiry on September 21 by the Court of Appeal. Rajapaksa has sought an order transferring the case from the Colombo High Court presided over by High Court Judge Kulatunga to any other court of the High Court of Colombo. High Court Judge Kulatunga also delivered the judgement regarding the controversial sil redi (fabrics used by devotees to observe sil) distribution case. Former Secretary to the President Lalith Weeratunge and former Telecommunications Regulatory Commission (TRC) Director General Anusha Palpita were sentenced to three years’ rigorous imprisonment by the Colombo High Court for misappropriating Rs. 600 million of funds belonging to the TRC. In his petition, Basil Rajapaksa stated that High Court Judge Kulatunga was a member of the Presidential Commission PRECIFAC which initiated an inquiry against him. He further stated that one of the primary grounds on which the proceedings before PRECIFAC are sought to be challenged by him before the Court of Appeal is his complaint that he was denied a fair hearing at the purported inquiry by the PRECIFAC. The Attorney General had filed indictments against the former Minister and former Divi Neguma Department Director General Kithsiri Ranawaka in the Colombo High Court for allegedly printing five million almanacs with the image of former President Mahinda Rajapaksa, costing Rs. 29.4 million, to be used as election propaganda material during the January 2015 Presidential Election. President’s Counsel Gamini Marapana with counsel Navin Marapana and Counsel Sanath Wijewardena appeared for Basil Rajapaksa. Senior State Counsel Sudarshana Silva appeared for the Attorney General.